A plant as colourful as the Dahlia is hard to find. 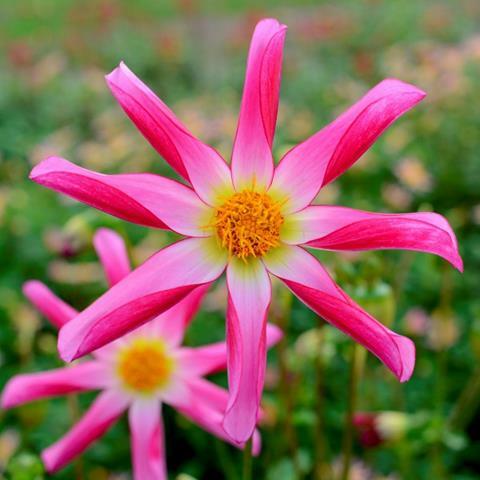 The Dahlia is an easy to grow plant that is seldom disappointing to gardeners. Her vigour and flower count are truly astonishing. The Dahlia originally comes from Mexico so she loves the sun. 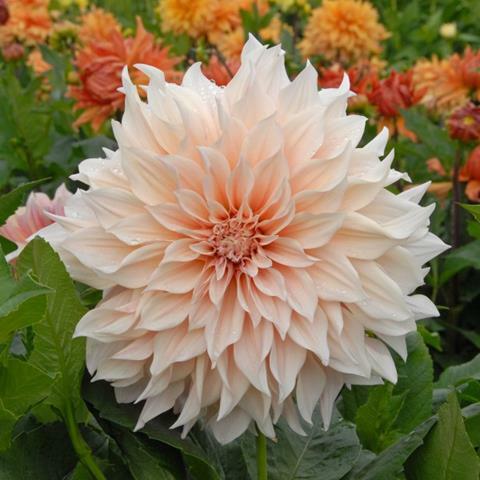 The Dahlia originally comes from Mexico so she can not stand any frost. The Dahlia originally comes from Mexico so she loves to drink. 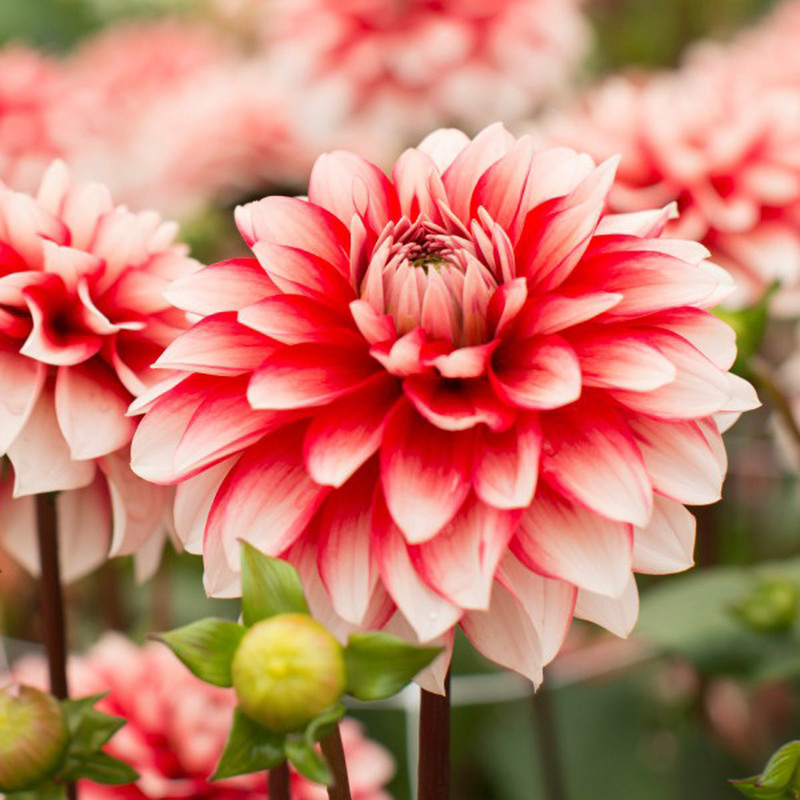 When you start the Dahlia’s in a pot, grow them in a protected spot, and plant them in the garden when the danger of frost has past, this will allow you ti have them in bloom much earlier so you can enjoy them even longer.